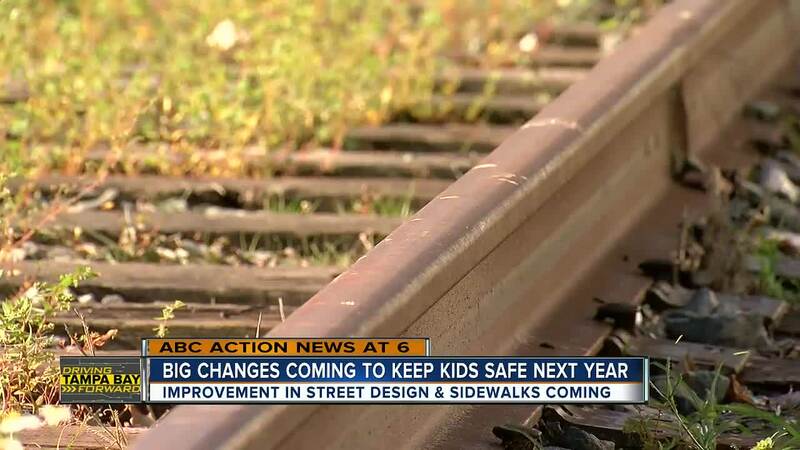 HILLSBOROUGH COUNTY, Fla. — A federal grant will now be used to improve sidewalks at several Hillsborough County schools. The $850,000 investment will be used to improve sidewalks at Eisenhower Middle School, Stowers Elementary School, Summerfield Elementary School and Cypress Creek Elementary School. FDOT is also waiting for scope approval from FHWA for several signal wrap projects. 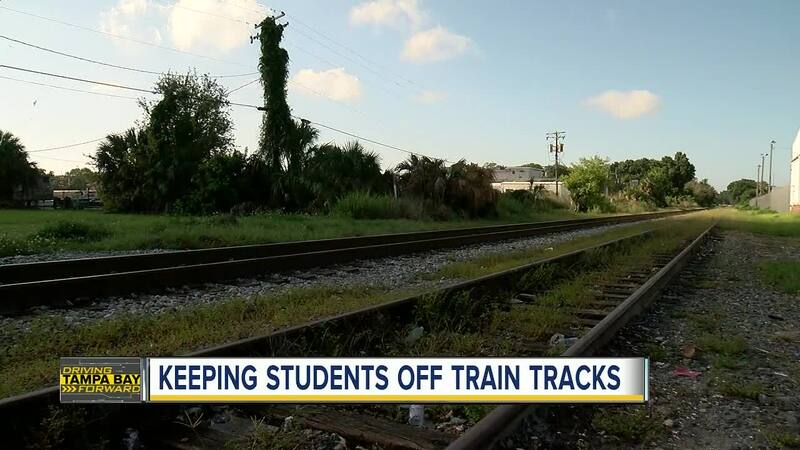 This wrap project should let communities know FDOT is seriously working on safety.